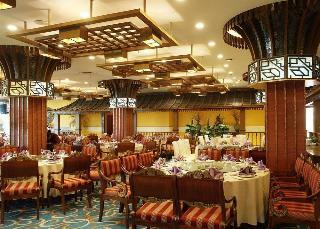 Find huge deals in Wuxichangzhou, China that you may book now & pay later! 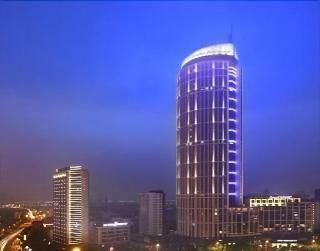 Best prices for in Wuxichangzhou, China. A dream vacation for you and your family, guaranteed by our travel consultants. 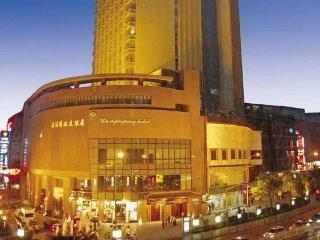 For members-only deals, we recommend using the new filter for deals in Wuxichangzhou, China. 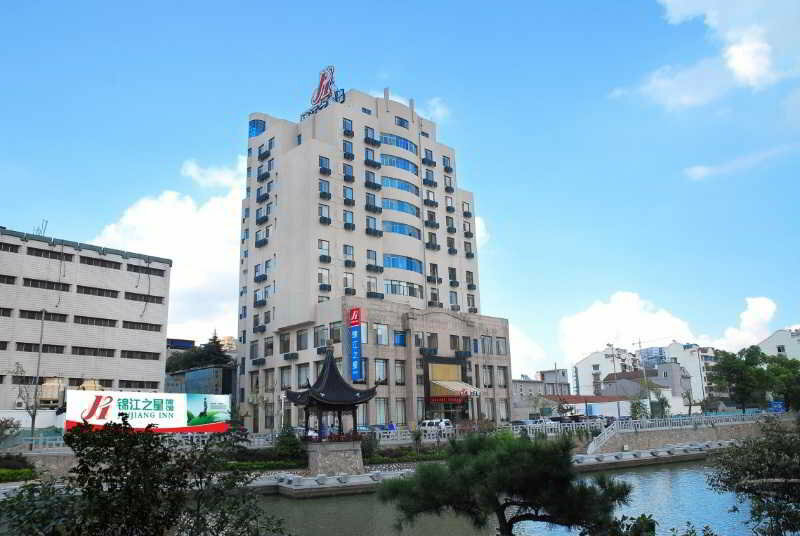 This simple hotel is situated in Wuxi. 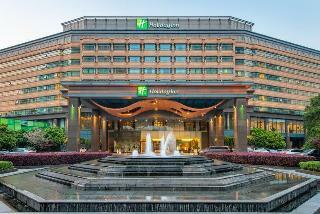 The premises count with 116 welcoming bedrooms. Those who dislike animals may enjoy their stay, as this property does not allow pets. 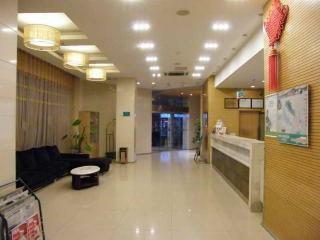 This simple hotel is located in Wuxi. 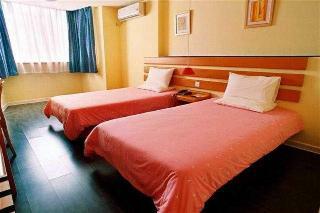 A total of 84 units are available for guests' convenience at Home Inn Xihu East Road . This establishment does not accept pets. 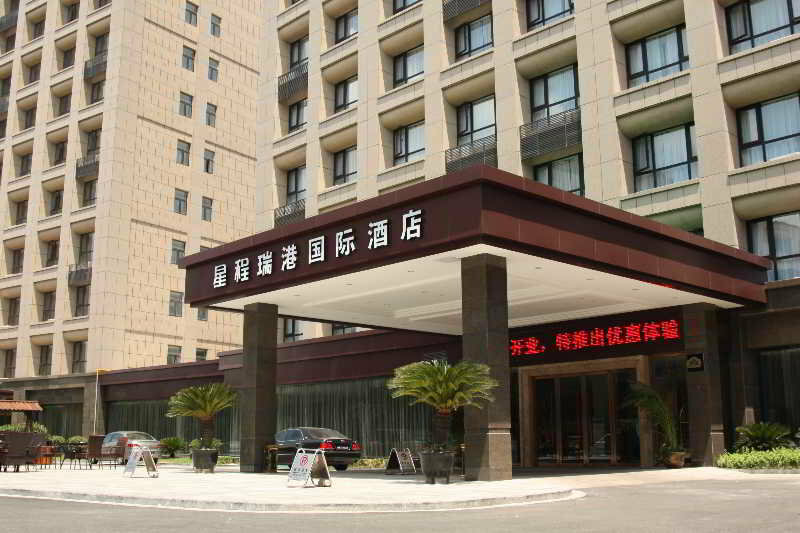 This simple hotel is in Wuxi. 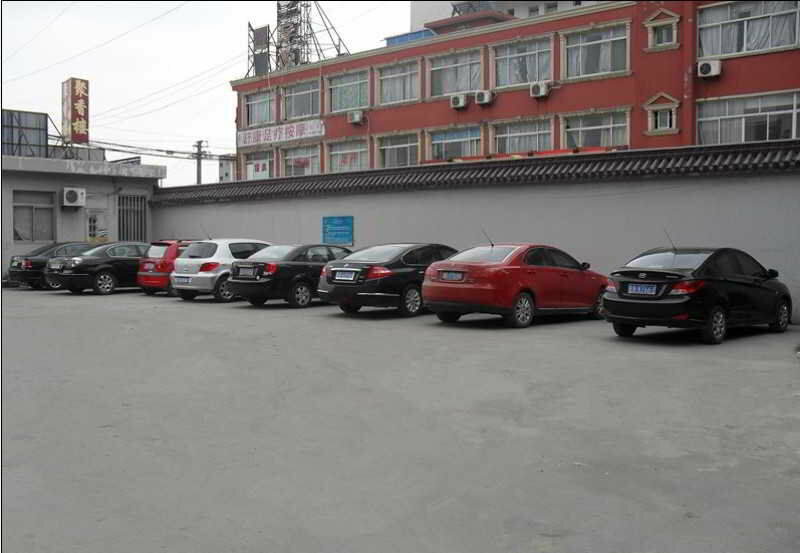 The property comprises 139 cosy accommodation units. Pets are not allowed at this accommodation. 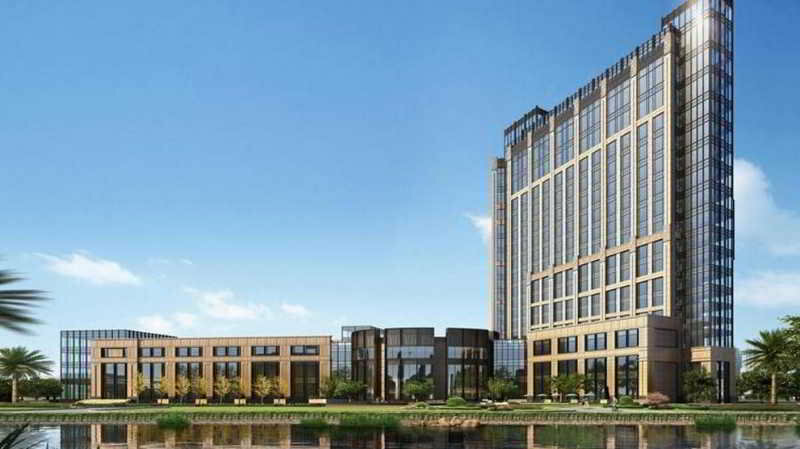 This 5 star hotel is located in the city centre of Wuxi. 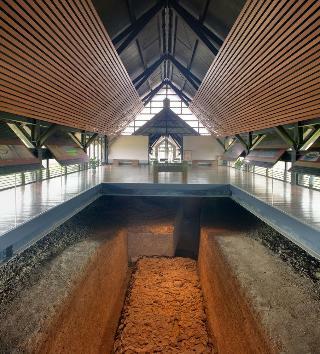 It is a short drive away from the Nanchan temple and the nearest station is Wuxi Train Station. 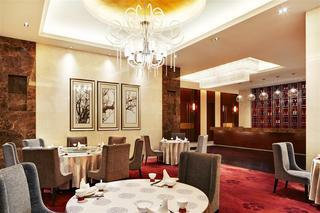 This 5 star hotel is located in the city centre of Wuxi. 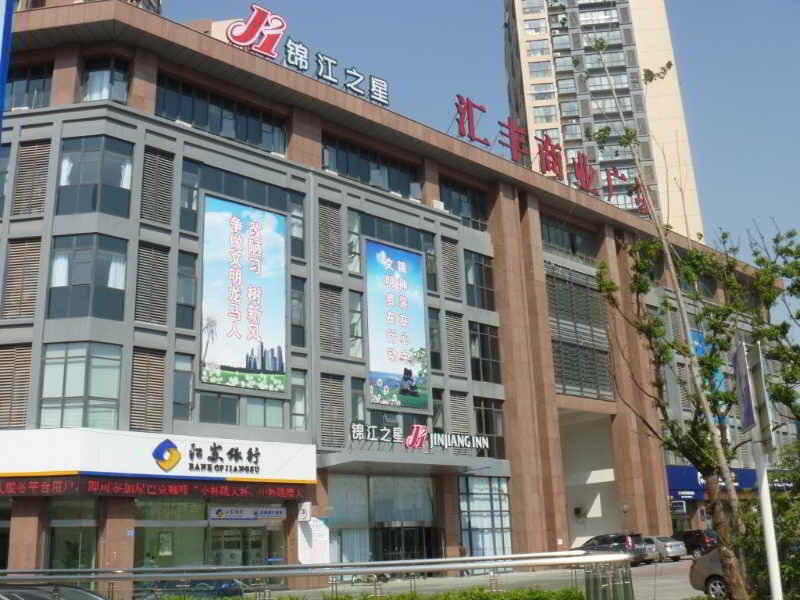 It is 15.0 Km from the TAIHU LAKE and the nearest station is WUXI RAILWAY STATION. The Hotel has a coffee shop, an indoor swimming pool and a fitness centre/gym. 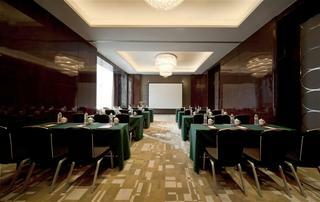 All 529 rooms are equipped with hairdryer, safe and air conditioning. 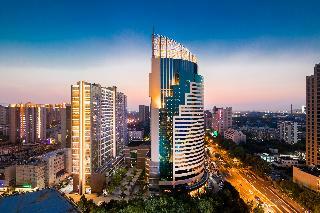 This modern and attractive hotel is located in Changzhou just 10 minutes' drive from the famous China Dinosaur Park. 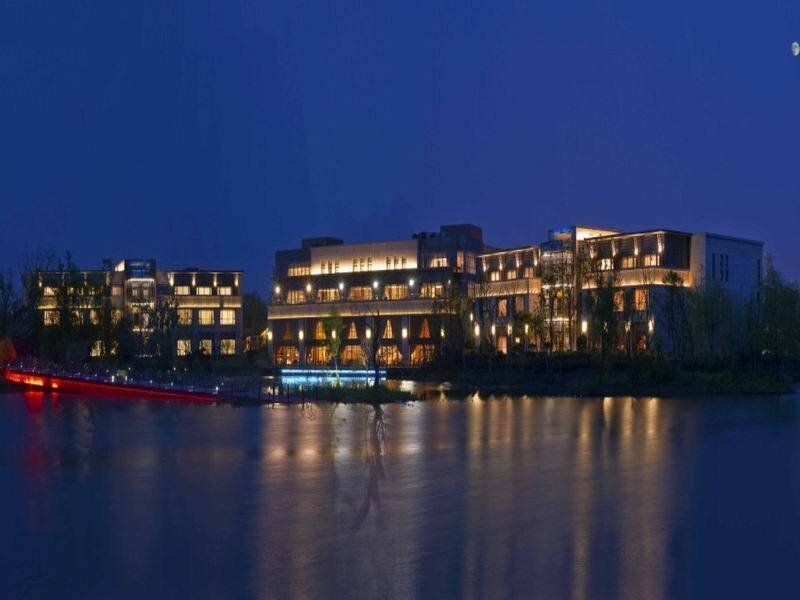 The hotel's suites include kitchenettes with microwave, refrigerator and cooker, en suite bathrooms with shower and luxury bath amenities, and free internet access. 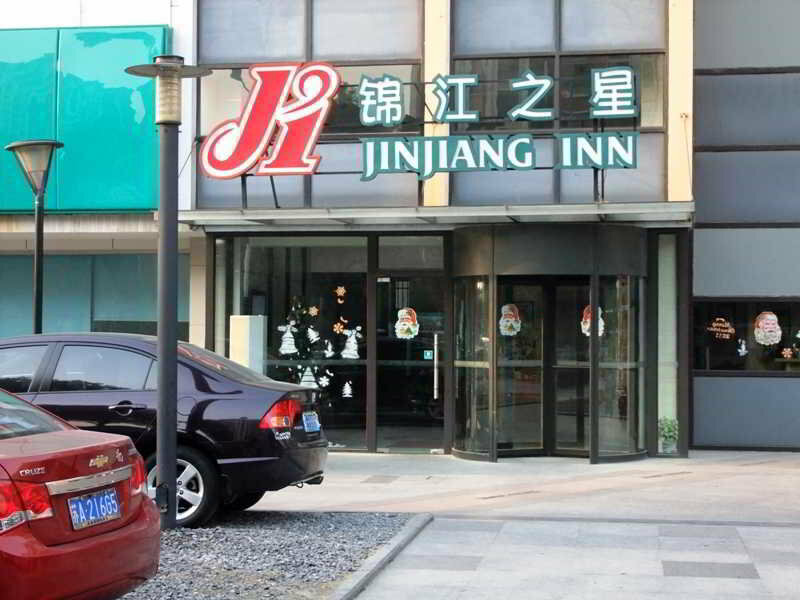 The hotel also features a Western-style restaurant and offers a range of excellent services including 24-hour reception, currency exchange, free parking, luggage storage and room service. 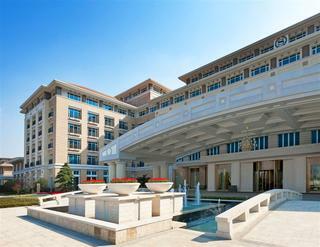 This 5 star hotel is located in the suburbs of Wuxi and was established in 2012. It is close to the Hotel. 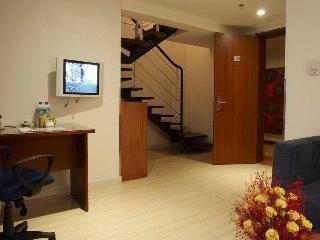 The Hotel has a coffee shop, an indoor swimming pool and a fitness centre/gym. 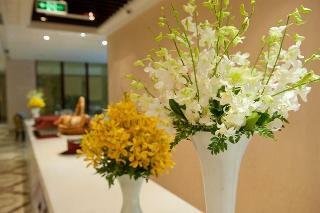 All 196 rooms are equipped with minibar, hairdryer, safe, trouser press, ironing set and air conditioning.